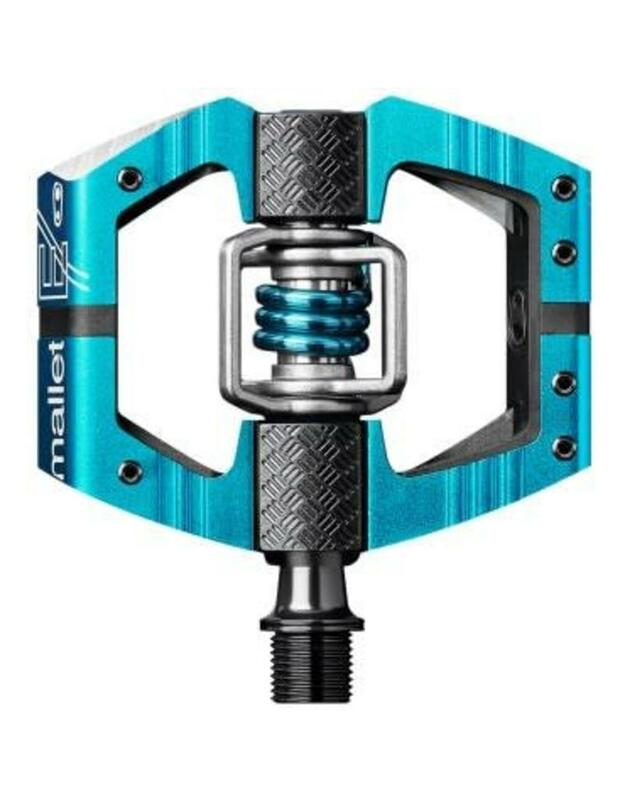 Aimed at the Enduro and Trail market the Crank Brothers Mallet E Race Pedal has a slim alloy cage with a few pins along the leading edge for a bit of added grip along with the ribbed body. With a strong steel spindle, a 52mm q-factor for manoeuvrability on tight trails and chamfered edges to reduce rock-strikes you're certain to trim your personal best times with impressive regularity. Also featuring a double-sided open design to allow for quick and reliable engagement with minimal mud clogging, it's little wonder this pedal was awarded the 2016 Design & Innovation Award. 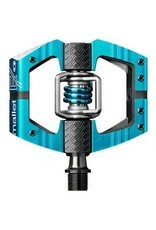 We don't know what kind of awards you'll win with these CB Mallet-E pedals on your bike but we want to see the photos.